While in Wolfsburg, we managed to talk to Prof. Ulrich Hackenberg, who will go back to Audi from Volkswagen as Head Of Development next Monday. 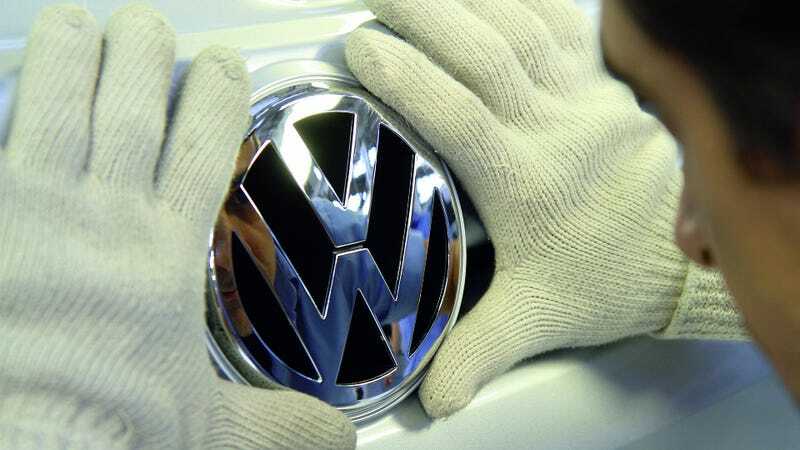 But on Wednesday, still as a VW Executive Vice President, he confirmed that a cheap Volkswagen is coming. The Volkswagen brand is doing very well in the biggest emerging market, China. But in other parts of Asia, the Germans don't have the right tool against Toyota's or Suzuki's high-selling budget cars. They plan on changing that in the next few years. Let's hope they find a good name for it. Hackenberg couldn't go into details as the project is at the designing phase at the moment, but once ready, it's easy to imagine such a car to appear anywhere from India (next to Škodas) to Indonesia. With Nissan reintroducing Datsun for similar reasons on the 15th of July in New Delhi, the game is on. Just don't expect it to come to the U.S.